I’m a big fan of the Aspire Cleito – it’s cheap, flavour is great, coils are easy to swap and it’s easy to fill – but at least once once a week someone asks “Why am I getting burnt hits from my Cleito? It was great to begin with and now it’s not”. It’s been suggested that vacuum locking is caused either by overtightening the top cap or by liquid at the seal between top cap and glass forming a seal. 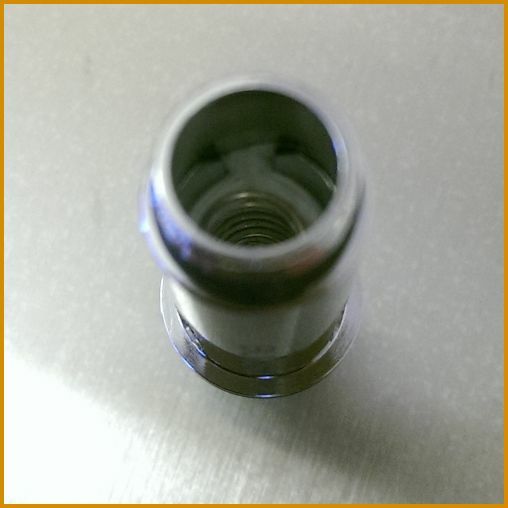 Whichever is true, you can see if your tank is affected by unscrewing the top cap and watching for bubbles – if you see a small stream of bubbles when you unscrew the top cap, it’s vacuum locking and the eliquid isn’t making its way into the centre of the coil head. Inconsistency in batches of coils have been reported all over with the Cleito from various sources and the only real way to tell is to try it and see how it performs unforntunately, but you can try to get around this with a little prep (for reference I’m using the 0.4ohm Stainless Steel coils – out of all the variations they’ve been the most solid performers for me). If you look at the image to the right, you’ll see that while there are three outer areas of exposed cotton, there are also two inner metal walls inside the coil head, leaving only one of the exposed cotton areas without a metal backing. Hopefully once you’ve added a few pin holes you’ll end up with something like the image to the right. A final suggestion would be to add some eliquid directly to the cotton inside the coil to prime it before use – tilting the coil, adding a little juice to the inside of the metal coil and turning the coil with your fingers to let the eliquid evenly spread should produce the best results. 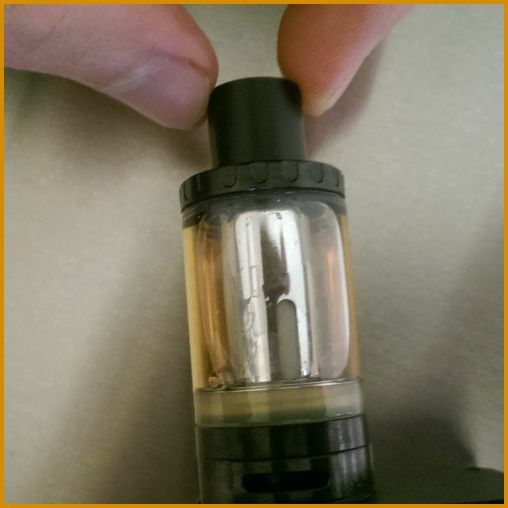 You should be able to see the cotton become saturated from the outside and any excess eliquid can be wiped away before the coil is inserted in the tank. You can help the coil wick eliquid to the inner coil by adding a few holes to that one cotton area without a metal back. I use a little sewing pin and press gently on the cotton with the tip of the pin – if it meets resistance, it’s hitting the coil, so move the pin up or down a little until it passes easily through the cotton. Three holes works best for me – any more than that and the Cleito has leaked, any less and the benefit is minimal. Giving the pin a little circular motion wiggle while it’s through the cotton will open up that hole a little more. 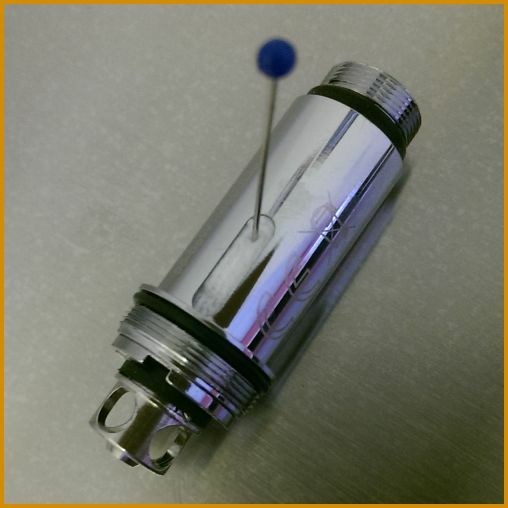 If you have been having issues with your Cleito’s performance, hopefully you’ll find these suggestions as useful as I have and I hope you continue getting great flavour from your tank. 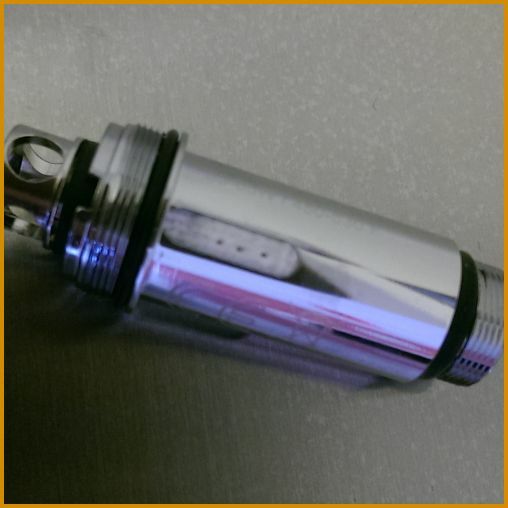 I am having trouble with both the cleito and cleito exo coils vapor locking (depending on the coil). Do you poke holes in each of the three cotton areas or just one? Hi Noah. If you look at the inside of the coil opposite the cotton area on the outside, only one of them does not have a metal backing. The single outside cotton area without the metal backing on the inside of the coil is the only one that’ll let you poke a pin right through, so just the one. I’ve noticed with some coils (sold as authentic but who knows… :/ ) that the metal inner backing isn’t lined up to let you get the pin right through, but there’s usually a little wiggle room or a tight corner edge where you can get the pin out the other side, just about.